Brock Crocodile // Alright Beera, take two! Hello all! It’s been a while since we’ve done one of this but fret not! I thought it was time I dropped another blog post so we can talk more about the progress on the project and what you can expect in the future! 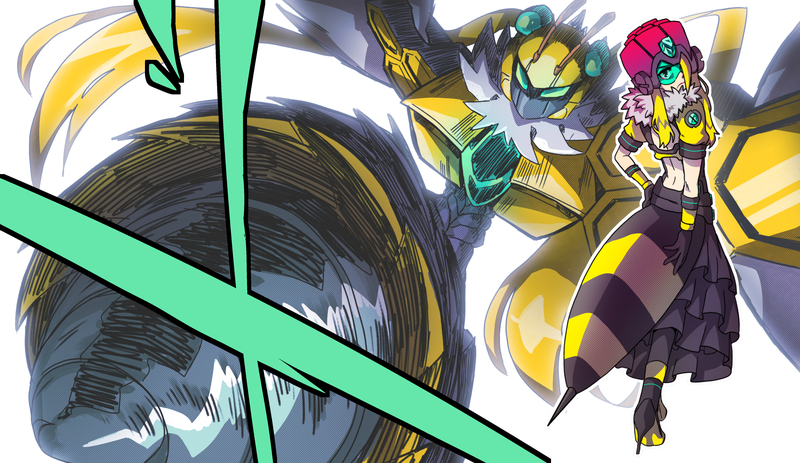 No doubt those keeping an eye on our twitter account would have noticed our recent update featuring our revamp Beera in action! If you haven’t seen it you can give it a watch here and let us know what you think! f you want to give a watch of the original boss fight (And older art assets too!) you can watch it with a commentary provided by myself here. It was a simple boss fight but it didn’t come across to me as particularly memorable, now not only does it feature a lot more characters but we were able to implement one of the stage gimmicks to the boss fight. 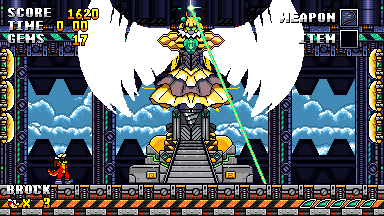 Although not every boss fight will make use of the stage gimmicks, we’re hoping to mix it up with a few so what players learnt in the stages can be applied to some of the bosses. 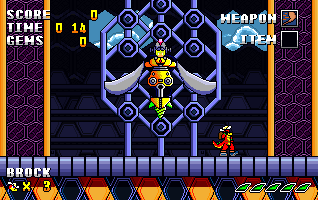 I will now leave you with this, another boss fight we’re fixing up and adding a lot more substance and style to it, Theodore Thunderbolt, which I hope we can show off more in the coming weeks. Until then, thanks for reading everyone and I hope you all have a good day!